Since 2004, Howard County has been home to a growing number of Kwanzan Cherry Blossom trees. To date, over 1,800 trees have been planted thanks to Blossoms of Hope. 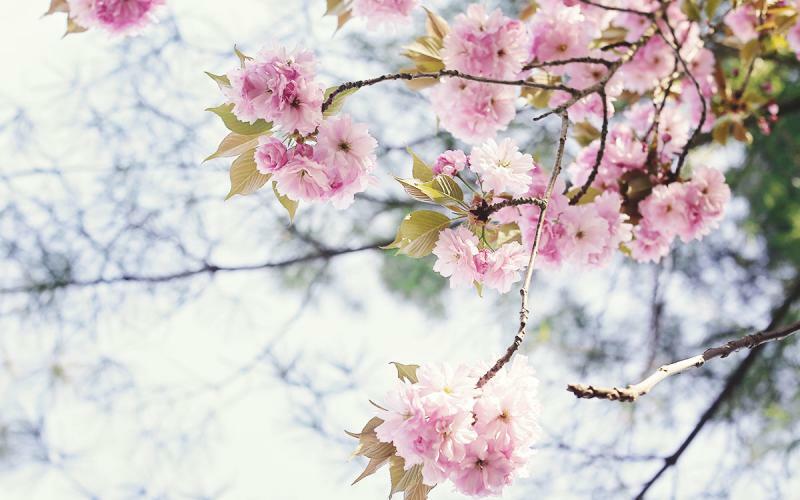 Enjoy spring&apos;s early warmth with a visit to any of these Howard County attractions and catch these beautiful pink flowers in action. These trees traditionally bloom about 2 weeks after the famous trees in Washington D.C. Here you&apos;ll discover the 20 original and most mature of all of Howard County’s Blossoms of Hope trees. 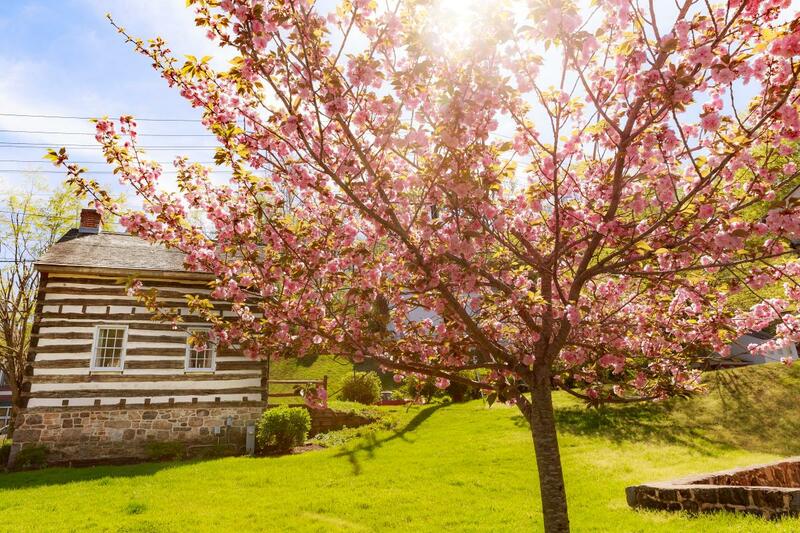 Stroll through town to see blooms by the Thomas Isaac Log Cabin, the Howard County Welcome Center and other locations. In May, you can challenge yourself with the Hills of Milltown 5K to help support beautification projects in Old Ellicott City and Blossoms of Hope&apos;s mission. Take a walk around the lake to enjoy views of downtown Columbia and a few of these special pink trees. 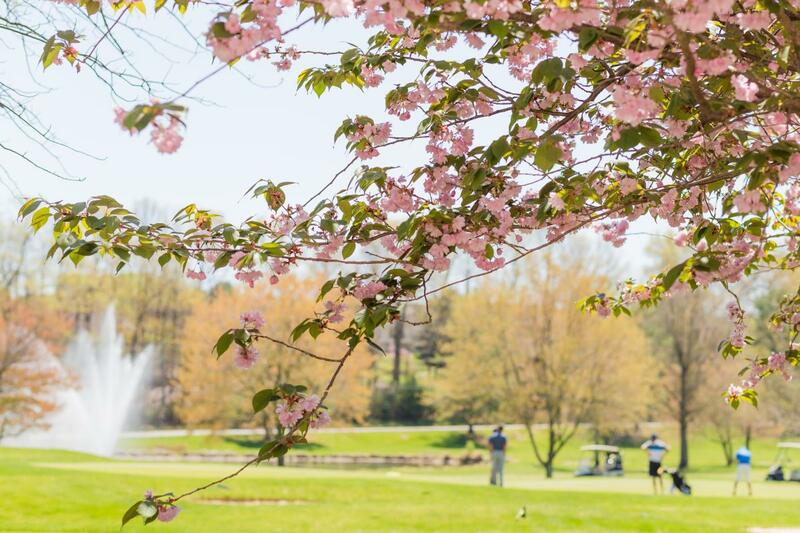 Enjoy warm spring days with a round of golf at Turf Valley and views of cherry blossoms. Over 50 Blossoms of Hope trees welcome golfers each spring to the annual Pink Greens Golf Classic hosted here. 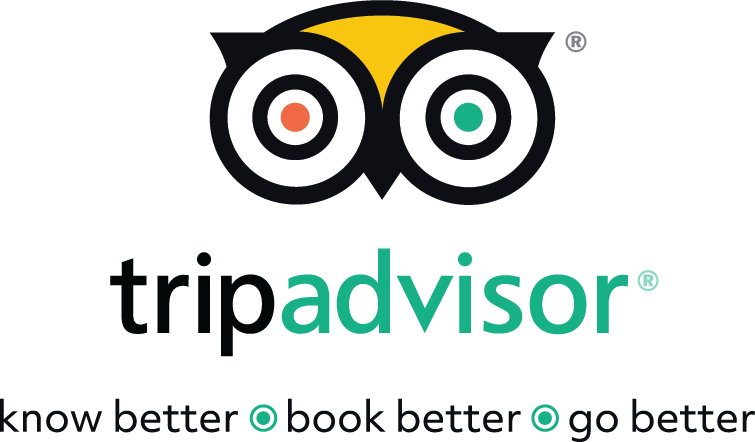 Head to Clark&apos;s Elioak Farm to see some Cherry Blossoms in bloom, visit the Enchanted Forest and see the cute baby animals at the petting zoo. Celebrate Howard County&apos;s Cherrybration Days on April 8 & 9 with special weekend activities. You&apos;ll find trees throughout the grounds as well as down by the Bollman Truss Bridge and at Terrapin Adventures. You&apos;ll find Cherrybration events happening at Historic Savage Mill and Terrapin Adventures on Sunday, April 23. See the full list of tree locations and other Cherrybration events on the Blossoms of Hope website.